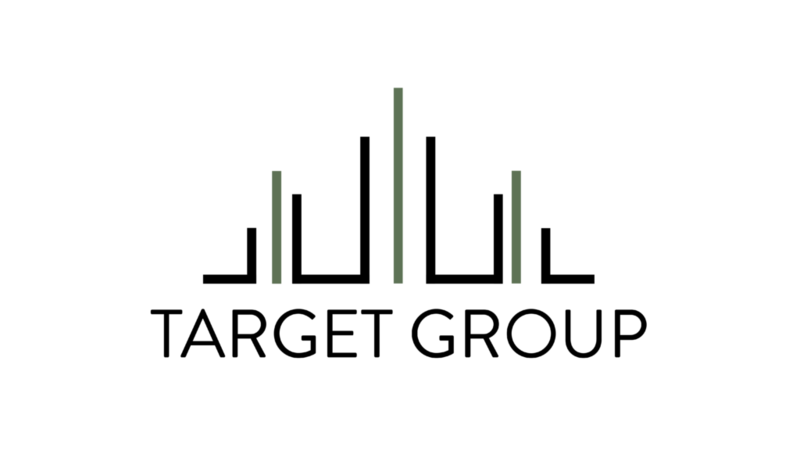 Target Group Inc. (CBDY) Announces the Acquisition of Visava Inc. Effective June 27, 2018, Target Group Inc. ( CBDY ) (the Company) entered into an Agreement and Plan of Share Exchange (“Exchange Agreement”) with Visava Inc., a private Ontario, Canada corporation (“Visava”). Visava owns 100% of Canary Rx Inc., a Canadian corporation that is a late stage ACMPR applicant with Health Canada. Canary Rx Inc. holds a leasehold interest in a 40,000 sq. ft. parcel of property located in Ontario’s Norfolk County for the production of approximately 3,600,000 gr. of cannabis per year. On June 27, 2018, Canary Rx Inc. received a letter of readiness from Health Canada and will finish the buildout of the 40,000 sq. ft. facility within the next 90-120 days. Canada’s recreational cannabis market is estimated by Deloitte at being worth up to $22.6 billion annually in total market turnover, more than beer, wine and spirit sales combined. Canada is the largest developed nation with a federally legalized cannabis industry. Health Canada’s data shows that, on average, current production is only meeting 26% of potential medical market demand. Canary is currently positioning itself as a premium cannabis lifestyle brand, with a focus on producing pure, curated, cannabis products. The Exchange Agreement provides that, subject to its terms and conditions, the Company will issue to the Visava shareholders an aggregate of 25,500,000 shares of the Company’s Common Stock in exchange for all of the issued and outstanding common stock held by the Visava shareholders. In addition of its Common Stock, the Company will issue to the Visava shareholders, prorata Common Stock Purchase Warrants purchasing an aggregate of 25,000,000 shares of the Company’s Common Stock at a price per share of $0.10 for a period of two years following the issuance date of the Warrants. Upon the closing of the Exchange Agreement, the Visava shareholders will hold approximately 46.27% of the issued and outstanding Common Stock of the Company and Visava will continue its business operations as a wholly-owned subsidiary of the Company. To assure shareholders’ understanding and appreciation of management’s commitment to increase public awareness of the new Company’s acquisition(s) and therefore increase shareholder’ value, the Company has changed its name to Target Group Inc. and its new trading symbol to CBDY.